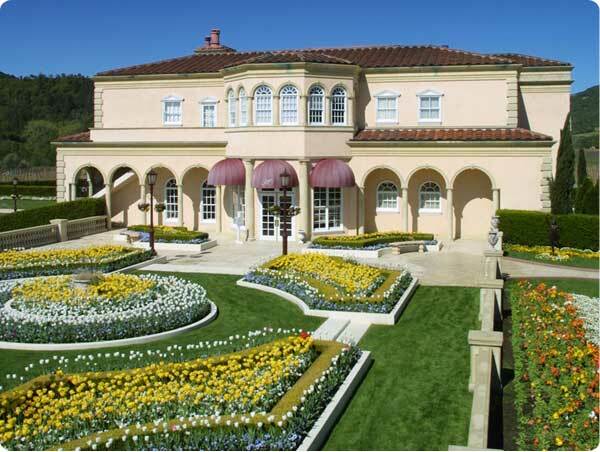 At Ferrari-Carano Winery, in Sonoma County, Aaron Piotter makes the red wines and Sarah Quider the whites. Yet, their time is spent in rather different worlds. 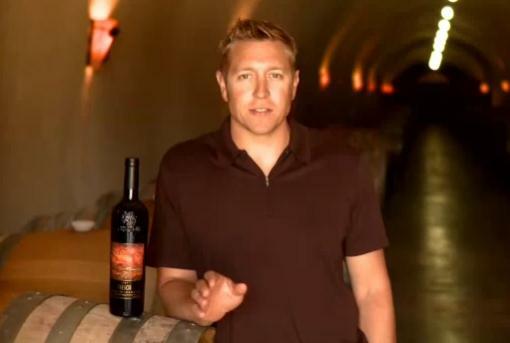 Aaron spends much of his time at the winery’s mountain facility, in the Alexander Valley, among the oak barrels full of their aging red wines. Sarah is often at the winery’s original location in the Dry Creek Valley among the many stainless steal tanks of white wine. The pair will sometimes joke with each other about the different roles they inherit. “When Aaron comes down here, it’s like, ‘oh no, acid,’ and when I’m dealing with reds, it’s ‘oh no, tannins,” Sarah laughs. While the pair may be divided by the type of wine they make, their backgrounds have commonality. 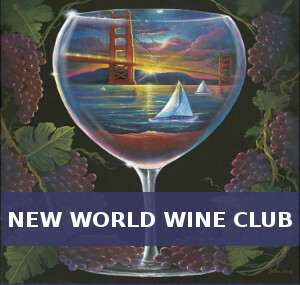 They both grew up in Sonoma County, so the wine industry has been around their lives for a long time. 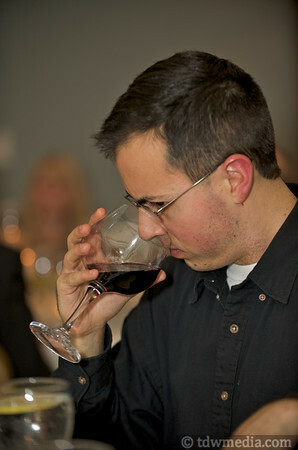 Aaron viewed the area in an agricultural kind of way, dividing up the county by the farmers who own the vineyard land. He admired the families he grew up around because many of them were part of the wineries that really started putting Sonoma County on the map during the 70’s and 80’s. Thus, gravitating towards the work was kind of second nature for Aaron. Sarah, on the other hand, loved science. She majored in Biology and thought she wanted to work as a marine biologist. But when her first job involved cutting skulls out of the Pacific Rock Fish, she started to rethink the whole idea. Soon after she quit, Sara opened the local paper looking for another job. As fate would have it, Ferrari-Carano was hiring. She started out as an assistant doing the sugar sampling and worked her way up over time. With a bit of good fortune, Sonoma County will have some more favorable weather, and when the 2011 wines are ready, they’ll be some exceptional offerings in a long line of quality from Ferrari-Carano. And if not, there’s always next year, too. Aaron and Sarah aren’t going anywhere; they love what they do too much. Check out our panel’s reviews of Sarah’s whites: 2009 Reserve Chardonnay, 2010 Bella Luce, 2010 Pinot Grigio and 2009 Tre Terre Chardonnay. 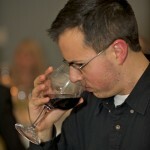 And, of course, Aaron’s reds: 2008 Perit Verdot, 2009 Siena, and 2006 Prevail. Love their wines! Have since the early 90's. They do such a wonderful job there, it's great that they protect the land and are still family owned. It's all the better.